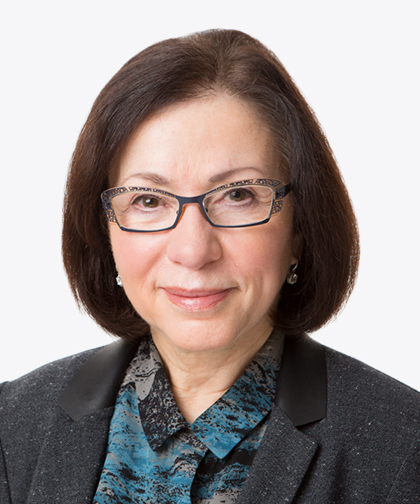 Dr. Rozenblit, MD, graduated from Kuibyshev Medical School, Samara, Russia in 1971 after which she completed a one-year internship in Internal Medicine. After a four-month training program in diagnostic radiology, she practiced as a staff radiologist in City Tuberculosis Hospital and The Central Medical School Hospital in Samara, Russia from 1973-1979. Upon immigrating to the U.S., Dr. Rozenblit completed her radiology residency (1981-1984) and fellowship in ultrasound and body CT (1984-1985) at Long Island Jewish Hospital, New Hyde Park, NY. She has been practicing radiology in New York since 1985. In 1990, Dr. Rozenblit joined Montefiore Medical Center as a staff radiologist and became Director of Body CT & MRI in 1992, and Director of Abdominal Imaging in 1997. Her professional interests include anatomy of the human body and cross-sectional imaging of the abdomen and pelvis. Research topics encompass CT and MRI of the GU, GI and vascular systems.